If you are looking for used cars for sale in Seymour indiana, you should come by and see us at Acra Auto. Here you will find that we have a vast inventory in which you can see, and find the car, truck, SUV or minivan that you have been dreaming of buying. 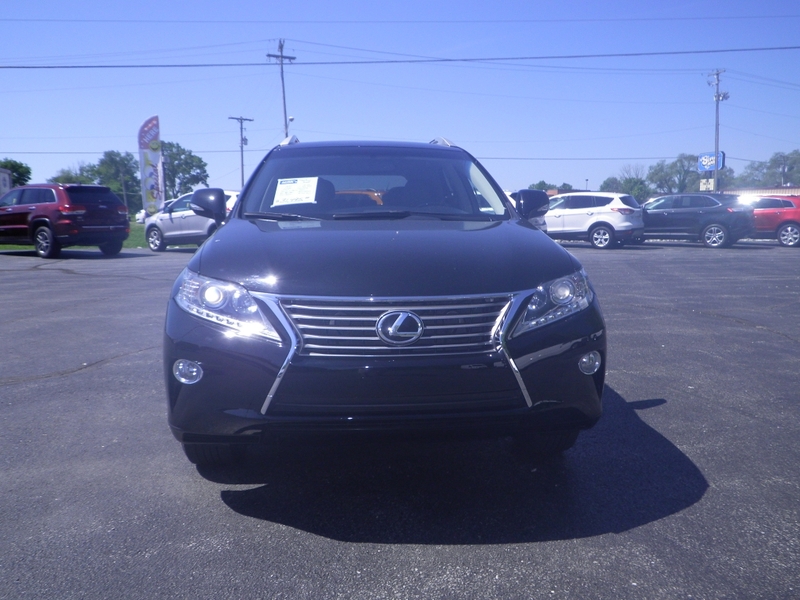 If you want to find a car that speaks to your lifestyle, and you want a used car that has the luxury appeal, then you may want to take a closer look at this 2015 Lexus Suv that we have here at Acra Auto. When you see this vehicle, you will want to know more about what it has to offer such as what features it provides, and you will most certainly want to test drive it so you can see just how fantastic this Lexus is on the road. With features like Heated Leather Seats, Bluetooth Connection, Sunroof, Auxillary Power Outlet, AC, CD Player, and Automatic Transmission, these are just a few of the beautiful features that this SUV has to offer. If you want used SUVs for sale in indiana, that can handle just about all terrain, then this one is an all-wheel drive, and it has a 6-speed Sequential Shift Auto (manual mode) and a 6cyl Engine. The exterior color of this 2015 Lexus is Stargazer Black, and it has Black Leather Interior with Wood Trim. Integrated Turn Signal Mirrors. To see all the fantastic functions this SUV has to offer, come by and take a look at it today at our dealership Acra Auto. We also have many other Lexus Models for you to see if you want a different color or year, and we even have some that are sport style SUVs. 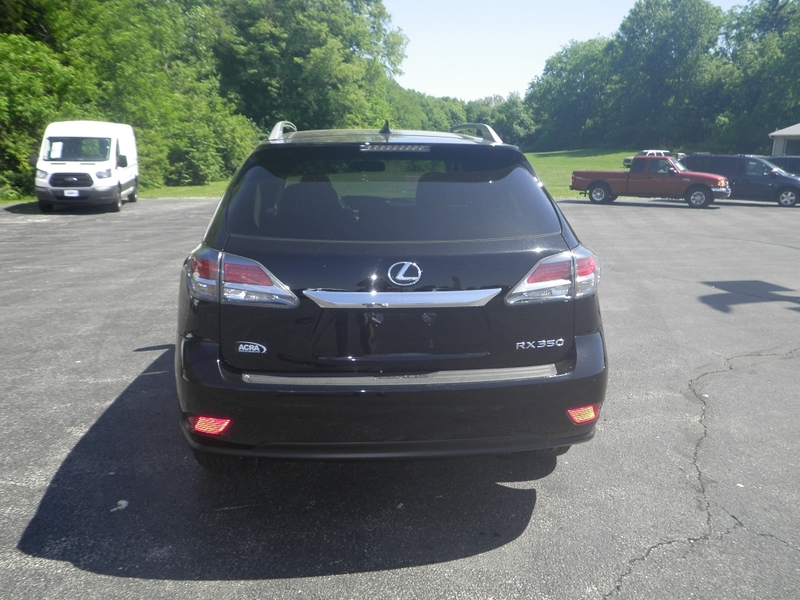 If you have gone to other used car dealers in indiana, and have been disappointed in the type of used vehicles at their lots, then there is no need to keep spending your time driving around to see that car, truck, minivan or SUV that you have been wanting. You can find it right here at Acra Auto. Maybe you prefer a used SUV for sale in indiana with 3rd-row seating? We have a fine selection of these as well, such as the Dodge Journey and Dodge Durango. If you are searching for a vehicle that has an additional seat for your passengers, then those are some of the SUVs we have for sale at Acra Auto that will be certain to meet your requirements. So if you want to find indiana auto dealers, that have a large selection of used cars, trucks, minivans, and SUVs for sale, then make it your last stop when searching for your dream car. With the choice and variety we have, you can't go wrong by stopping by and taking a look at the vast inventory we have right here at Acra Auto. Come to see us today.